The Chicago chapter of the Women’s March has opted to cancel the rally they had scheduled for Jan. 19 amid reports of anti-Semitism in the national group’s leadership. It was originally scheduled for the same day as similar marches that will take place across the country. The cancellation comes at a difficult time for the larger national organization, which is facing accusations of anti-Semitism, especially within its leadership. In the same piece, one of the Women’s March founder, Vanessa Wruble, said she was forced out of the group because she was Jewish and other higher-ups like Mallory held anti-Semitic beliefs. 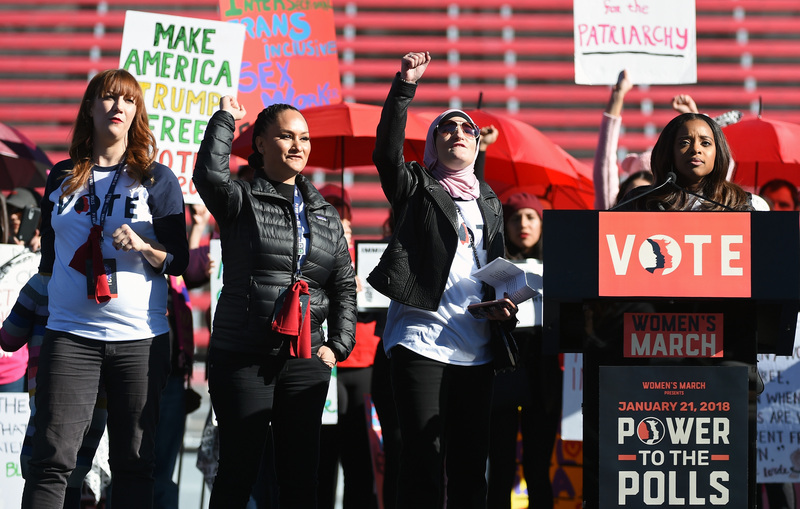 The Chicago Women’s March issued a statement last month condemning the connections to Louis Farrakhan, leader of the group Nation of Islam, and to separate themselves from the national organization. Women’s March groups in Nevada and Portland have also canceled their rallies.